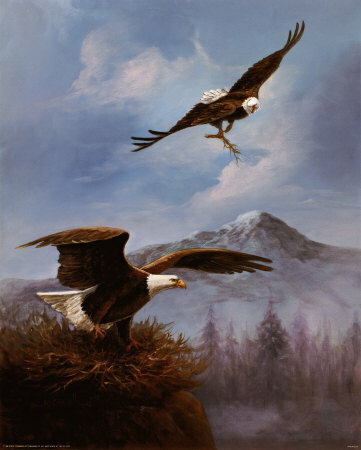 If the American bald eagle are your favorite, then I'll show you with some realistic bald eagle portraits made by very talented drawing artists. 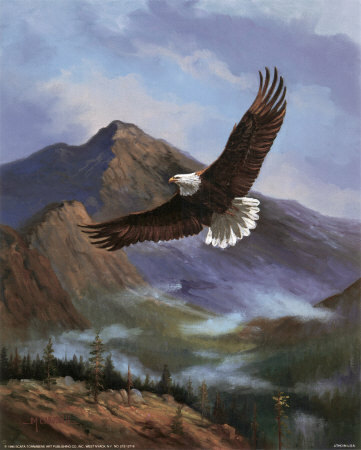 For beginners, before you start your drawings, make sure you get some photos or buy few pictures of bald eagles. 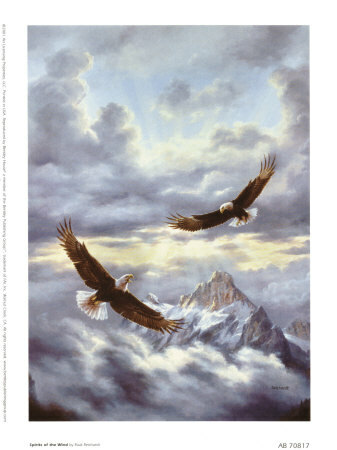 If you already have all that is required, than you can start your eagle drawings in pencil. 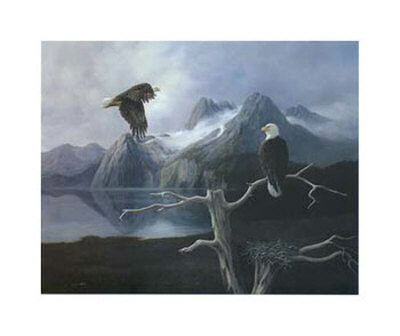 Create your own bald eagle portrait based on what you see. 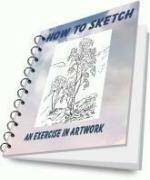 Start with few basic pencil sketches forms as I've mentioned in my drawing pencil sketches. Or, you can have your own personalized t-shirts from this eagle drawing. Visit Custom T-Shirts to have yours... There is no minimum order required. 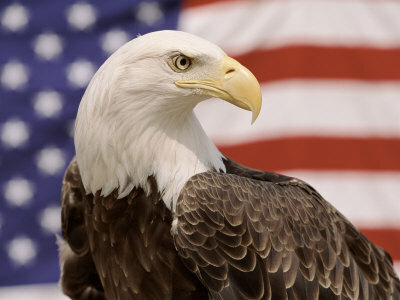 Share Your Bald Eagle Drawings! Do you have a picture to add? Great! Click the button and find it on your computer. Then select it. More than 1 photos? Re-upload them one by one using different form. 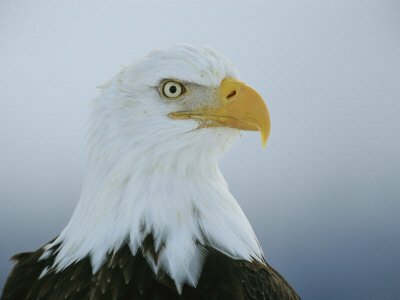 Okay, here are some examples of bald eagle drawings that will inspire you to draw a bald eagle. 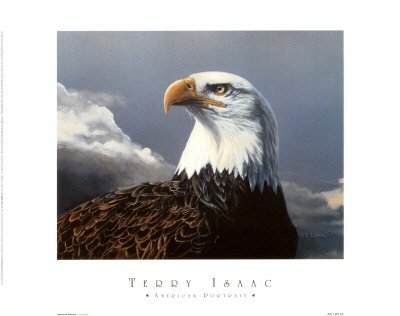 Bald Eagle Drawing - by Terry Isaac. Bald Eagle Drawing - by Rudi Reichardt. Bald Eagle Drawing - by David Jean. 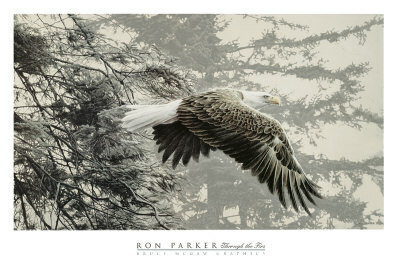 Bald Eagle-Drawing - by Ron Parker. Bald Eagle-Drawing - by M. Caroselli. 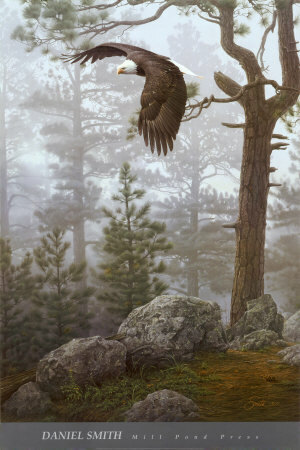 Bald Eagle-Drawing - M. Caroselli. 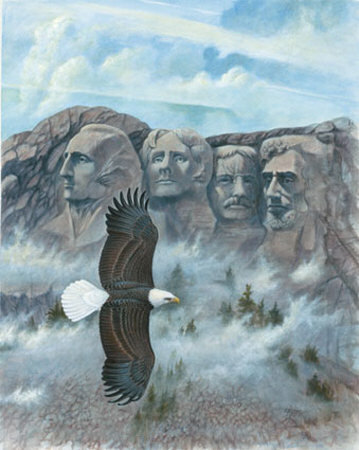 American Bald Eagle Drawing - by Lynn M. Stone. Return from American Bald Eagle Drawings to other Animal Pencil Sketches.